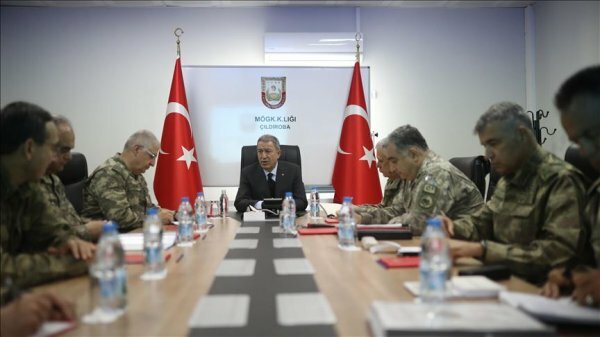 Hulusi Akar accompanied by the Turkish chief of General Staff, commander of the Turkish Land Forces. They also met the commanders of troops stationed on the border. 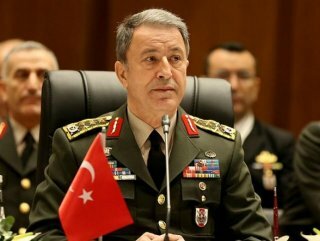 Turkey has stressed that it will not allow the formation of a terrorist corridor along its southern border with Syria, and towards that end has promised a counter-terrorist operation east of the Euphrates in Syria.